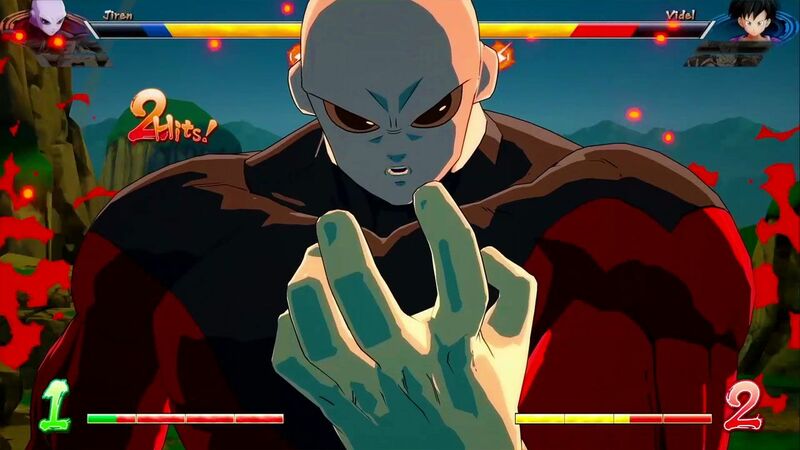 Watch the first fight between Jiren and Videl, the new characters from the FighterZ Pass 2 for Dragon Ball FighterZ. 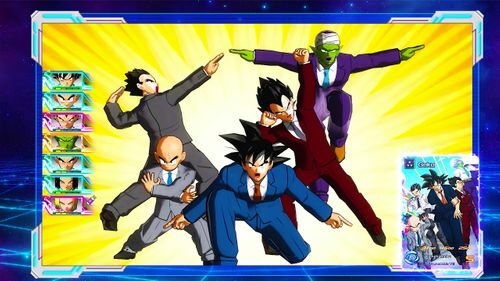 Who will you pick for your team: the heavy hitter Jiren or the quick striker Videl? 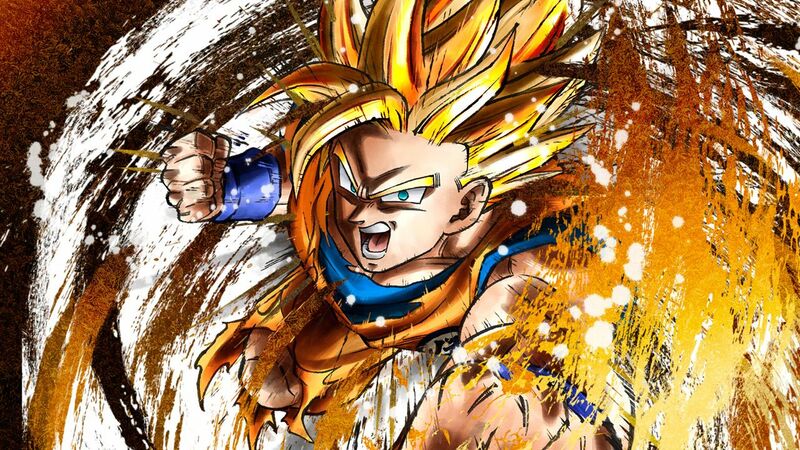 FighterZ Pass 2 will be available from January 31, 2019 for PS4, XB1, PC and SWITCH. 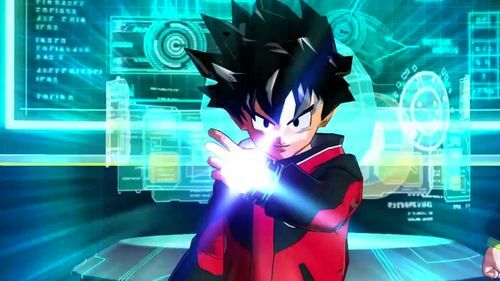 Jiren and Videl characters will be available the same day. 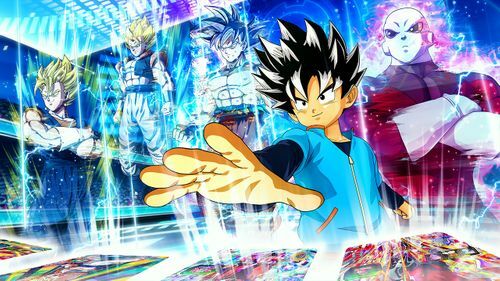 SUPER DRAGON BALL HEROES WORLD MISSION Out Today!